We are excited to support men in their calling. 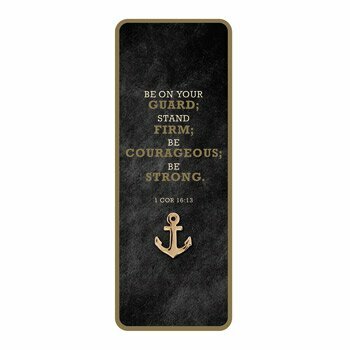 These value-priced gifts can be helpful reminders to men they are God's singular spiritual warriors! 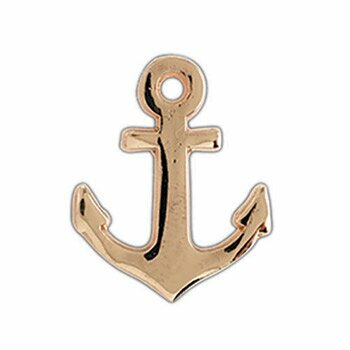 Our lapel pins are perfectly priced to hand out during men's ministry events and also make a great gift for Father's Day. 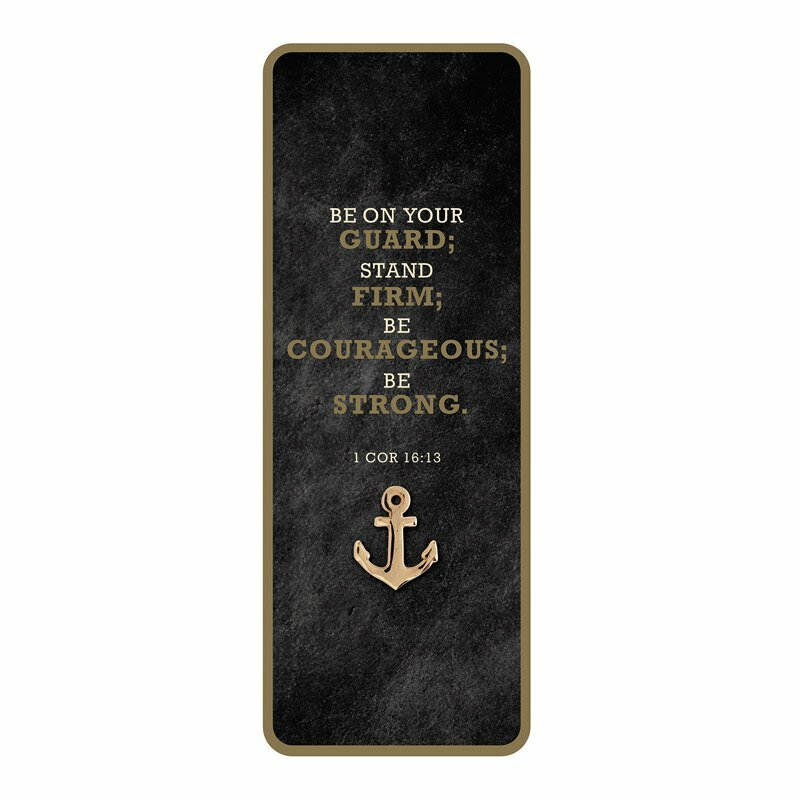 Each pin comes with a clutch back and includes a full-color bookmark with gold metallic printing and the Bible verse 1 Corinthians 16:13 on the front.